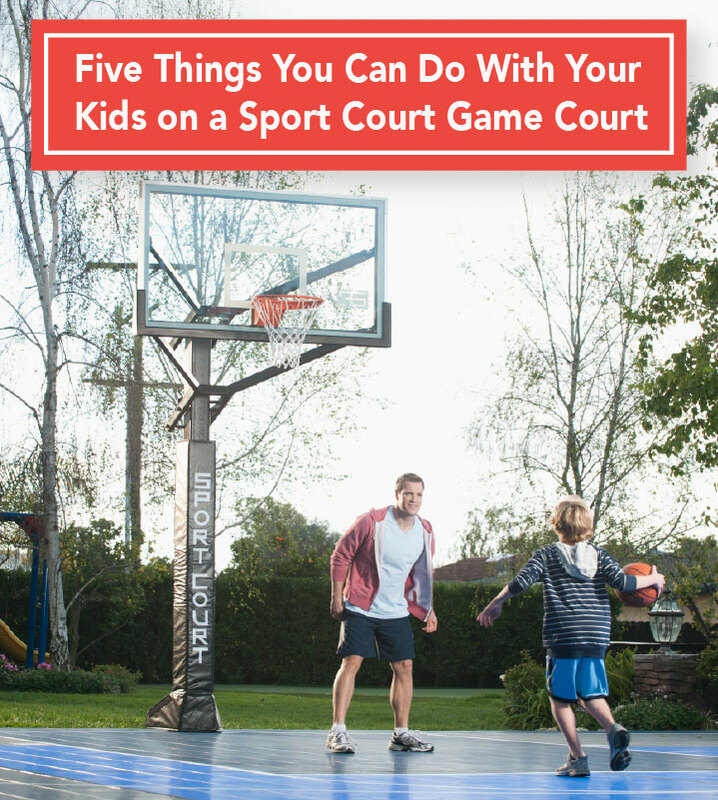 At Sport Court of Carolina, we know your investment of a home basketball court has to do with family. You want to ensure that your kids like being at home. You want them to build family memories, stay physically active and achieve their dreams. 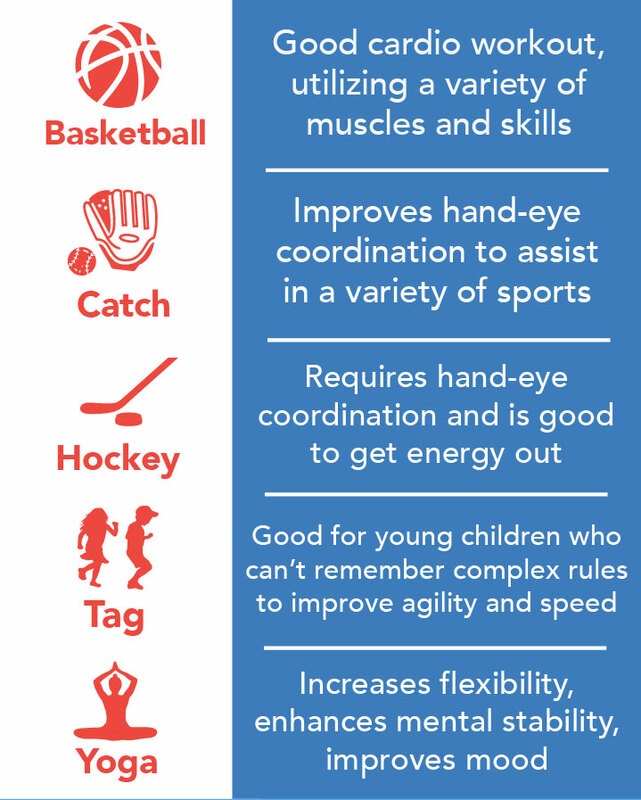 We know that 43 percent of youth sports practices are spent being inactive. Children today spend hours sitting in front of screens. Nearly one in three children today is obese or overweight in the United States. Every single one of these factors affect self-esteem, personal development, leadership and life satisfaction. Here are five things you can do with your kids to help them build memories. Taking charge of your family responsibilities now will make for responsible, happy adults as your children grow. © Sport Court Carolina. All Rights Reserved.